Homepage » Woof Woof » Help The Cutest Puppy Get Adopted! In Honor Of National Puppy Day – Everyday! March 21st is National Puppy Day! 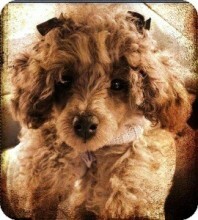 National Puppy Day is all about celebrating the love puppies bring to their parents lives and promoting pet adoption. 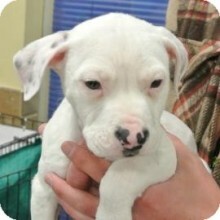 So to celebrate here are some of the cutest adoptable puppies from around the United States! For more information on how to adopt these babies click on their pictures because snuggling with them is so much better than petting their pictures on a computer screen. 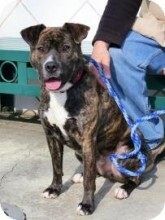 Ava from the Humane Society in New York, NY wants to explore with you! 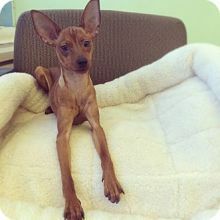 Carney from Tony La Russa’s Animal Rescue Foundation (ARF) in Walnut Creek, CA is ready to make friends. Life’s awesome with Opossum, this baby from Austin Pets Alive in Austin, TX. 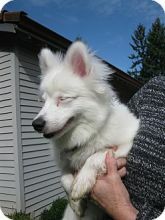 Who could compete with Trojan from Magnificent Mutts Rescue in Hillside, IL? Just look at the smiling face of Sakia from the Atlanta Humane Society in Atlanta, GA.
Who wouldn’t want to play with little miss Lyllie May, from the Toy Poodle Rescue in Dover, MA? 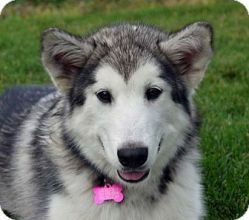 I’d love to meet ya, Mesha, from Moonsong Malamute Rescue, in Boise, ID. You’ve struck gold with Yukon from Salem Dogs in Salem, OR. 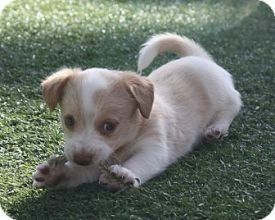 It’s not a stretch to say that Pebbles, from Wagging Tails Rescue, in Henderson, NV, is adorable! Visit your local shelter or humane society today and don’t forget to adopt a puppy! 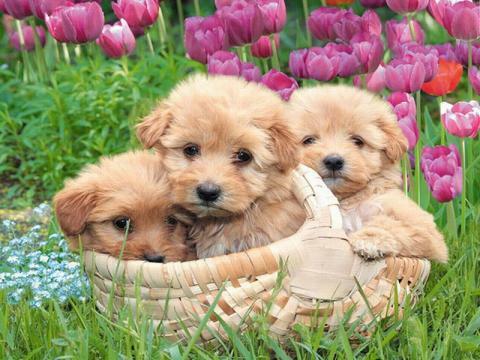 For more about National Puppy Day click here! The post Help The Cutest Puppy Get Adopted! In Honor Of National Puppy Day – Everyday! appeared first on Animal Fair | Wendy Diamond | Pet lifestyle Expert | Animal Rescue Advocate/ Celebrity Pets. Adopt Me! 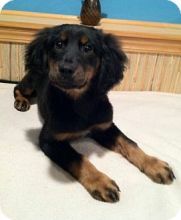 Rowdy Raffles In Need Of A Forever Family!